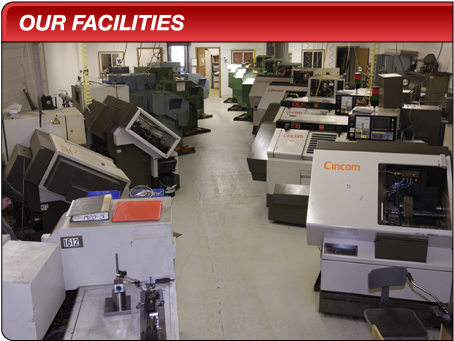 American Citizens Corporation is nationally recognized as a premier manufacturer of precision machined CNC Swiss Screw Machine components. At ACC we have embraced the challenges of today’s rapidly changing manufacturing marketplace and are prepared to meet the most demanding applications from short runs and quick/immediate delivery of JIT components to high volume production. Our goal is to provide world class products and service while continuing to exceed the needs and expectations of our customers, employees and suppliers through continuous evaluation and improvement in every aspect of our daily operations.